Parma is located in Northern Italy, within the Region of Emilia Romagna. Once given in XVIII Century as a duchy to Emperor’s daughter Maria Luigia of Austria, this province is home to various personalities of world fame like the composer Giuseppe Verdi and the Orchestra Director Arturo Toscanini. Govannino Guareschi describes in affectionate malicious words the land and its habitants in his stories of Don Camillo and Peppone. Parma museums host masterpieces of Antelami, Correggio and Parmigianino. Besides its music and art, Parma is also well known for its cuisine. It is no coincidence that Parma is home to the European Safety Authority, the leading organization which monitors and controls food production in the 27 countries of the European Union. In 2015 the city became Unesco Creative City of Gastronomy. Parma expresses its strong industrial and handicrafted roots in the effect that manufacturing has on the formation of provincial added value: over 28%, a higher percentage of 10.4 points to the national average. The food industry is the number one seed of Parma economy, with a turnover of 7,600 euro millions, produced by 1,200 companies and 14,500 employees. A number of related agricultural and industrial activities created a district where raw materials become a finished product thanks to the excellent know-how of some big companies combined with craftsmanship of small and medium sized ones. Known as Food Valley, Parma area is indissolubly tied to its products: cheese, salami, vegetable preserves, wines, all of them gifts of a generous and modern land, rich in traditions: a millennial history consolidated precise procedures, that modern technologies were able to preserve, winning the challenge of not compromising products quality. 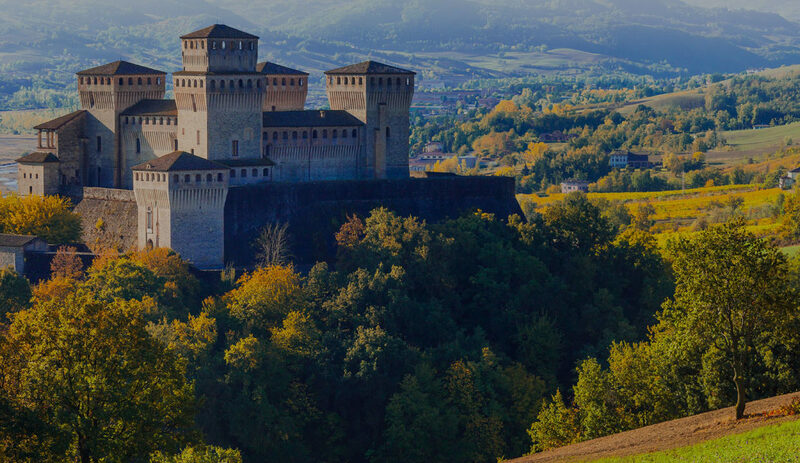 Parma is, in fact, the first Italian geographical district for the value of protected foods, decoreted with European trademark protections, guaranteeing their provenance and characteristics. The development of quality food products led to the emergence of a strong mechanical industry, specialized in the design and production of complete food processing machines and plants. This kind of industry is at the top of regional and national panorama in terms of turnover and exports: more than 600 companies employ nearly 9,000 workers, with a total turnover of 2,200 million euros. The incidence of export sales exceeds 50%. Overall, the agri-food sector accounts for more than 52% of total industry revenue and has good export performances.